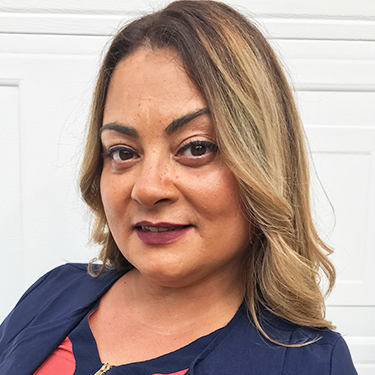 Maria Hernandez is a licensed realtor at Hearthstone Realty Group. She has been involved in real estate since 2014. Being in the dental field for 18 years this new career intrigued her. She loves to help people find the home of their dreams. The joy of knowing that she helped hard working people achieve a piece of the "American Dream" pushed her to get her license in 2016. Maria is bilingual in Spanish. She was born and raised in Puerto Rico. Moving to Central Florida from New Jersey in 2005. Her passion for helping never ends. She's very active in dental missions and helping the underserved community in Orlando. Maria will go above and beyond to make sure your needs are met.